Here’s just a few more of my favorite shots from my time in Guatemala with Stela 9. I found out recently that the wristlet I helped design is now being sold at Threadsence! As of this post, there are only 3 left!!! Crrrazzzzayyyy! Check it out HERE. I also adore the boots I designed with Stela 9. I wasn’t able to track down any photos from that portion of our shoot, but they’re available on the Stela 9 site HERE and I will definitely be using them in some blog posts in the near future! Guatemala still feels like a dream. 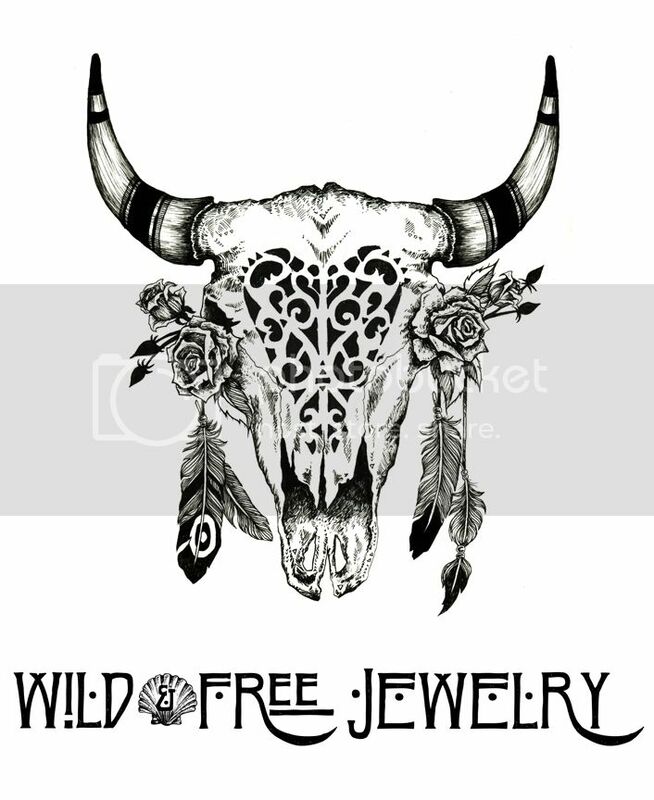 Posted in the wild & free blog and tagged corina brown, gautemala, stela 9, wild and free blog, wild and free jewelry. Bookmark the permalink.